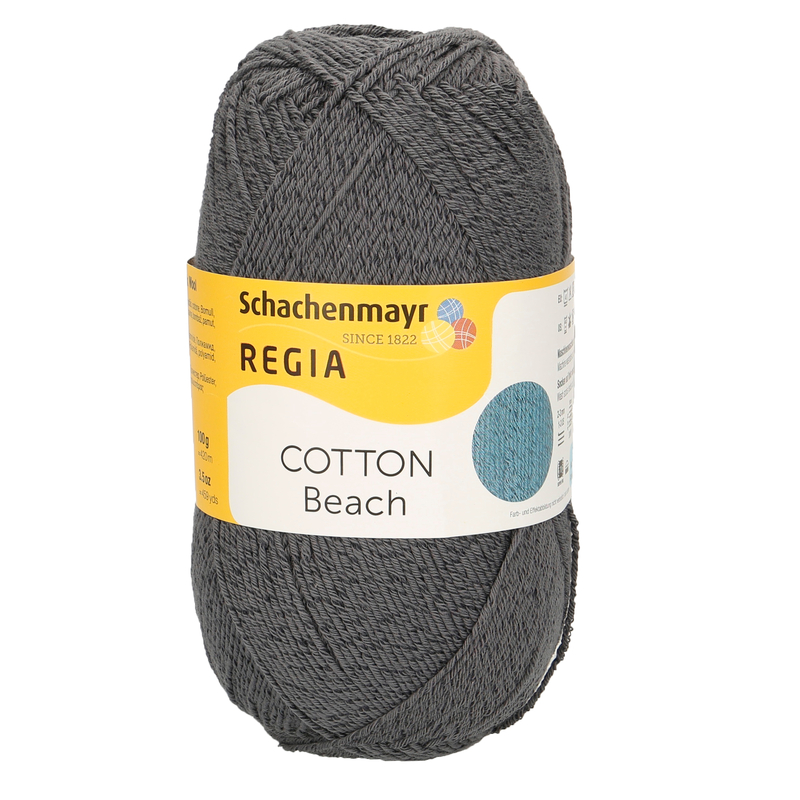 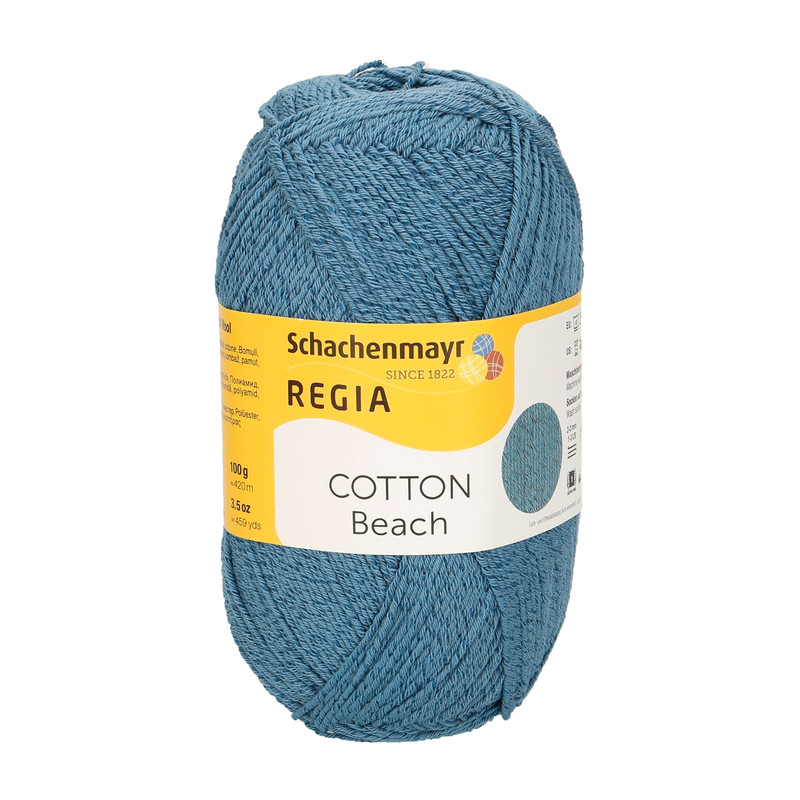 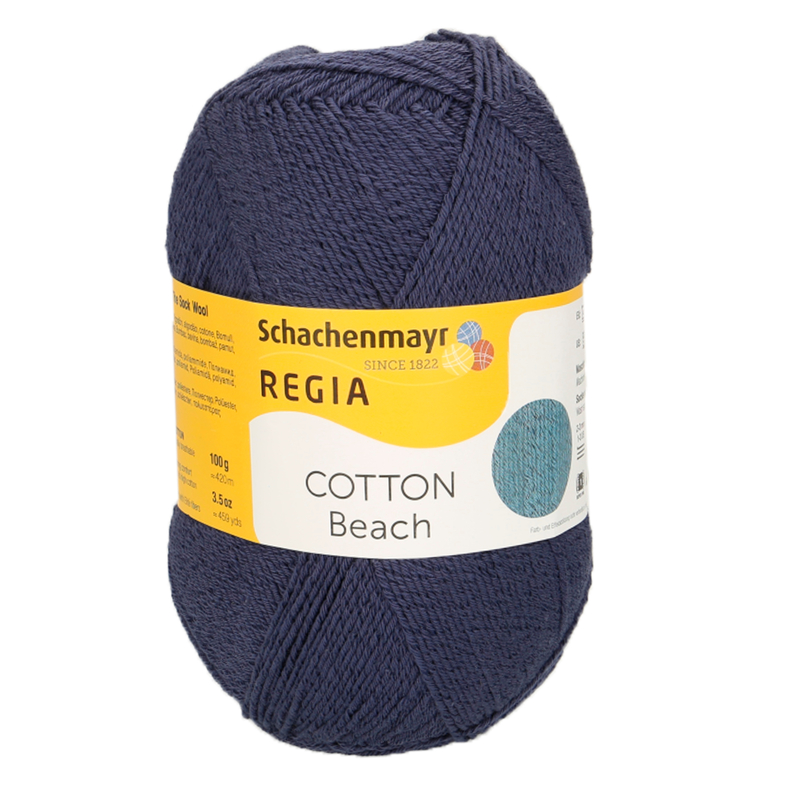 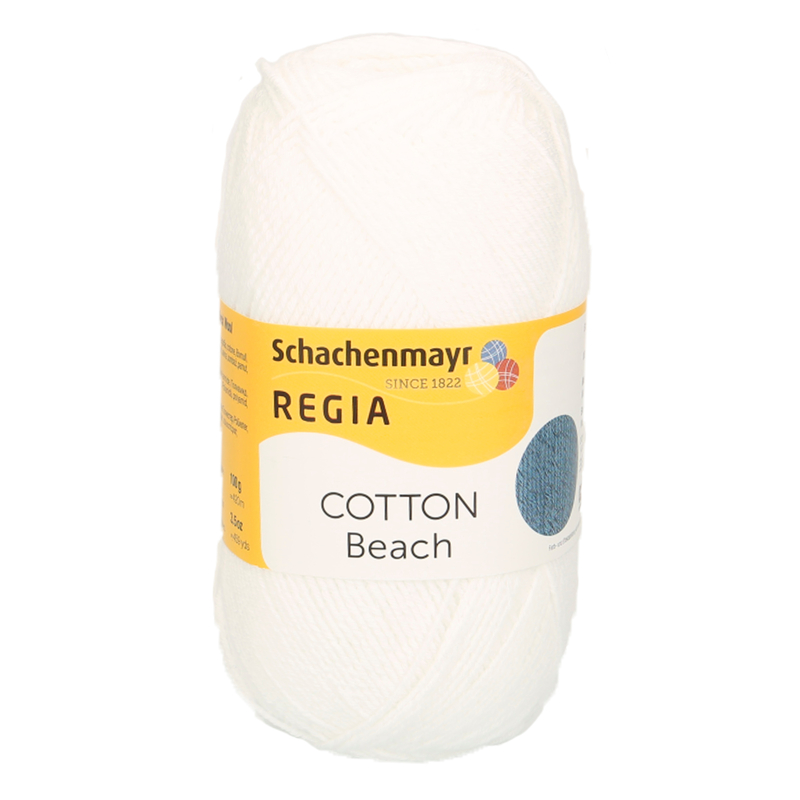 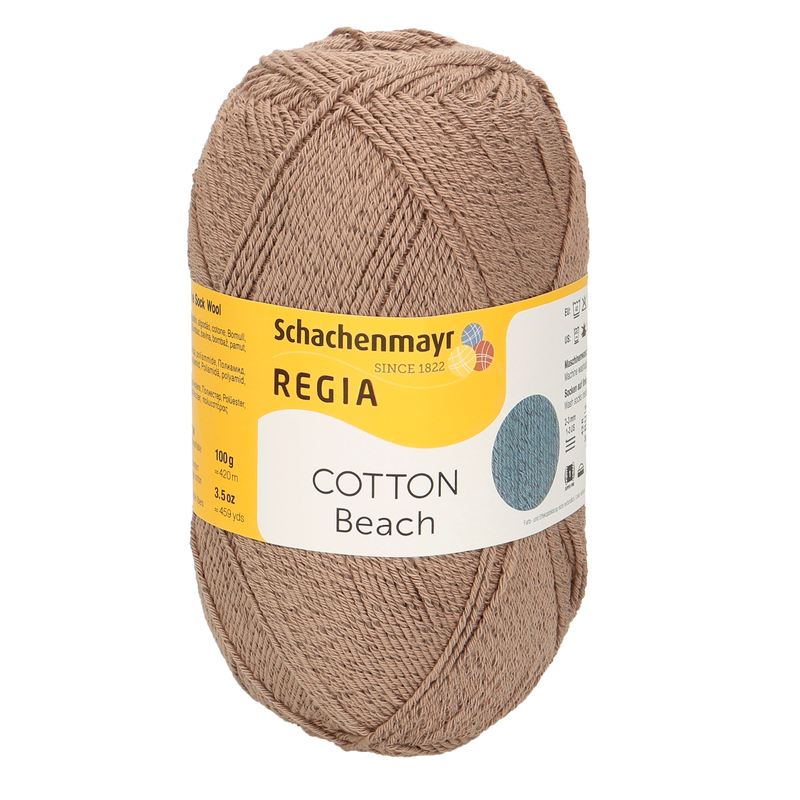 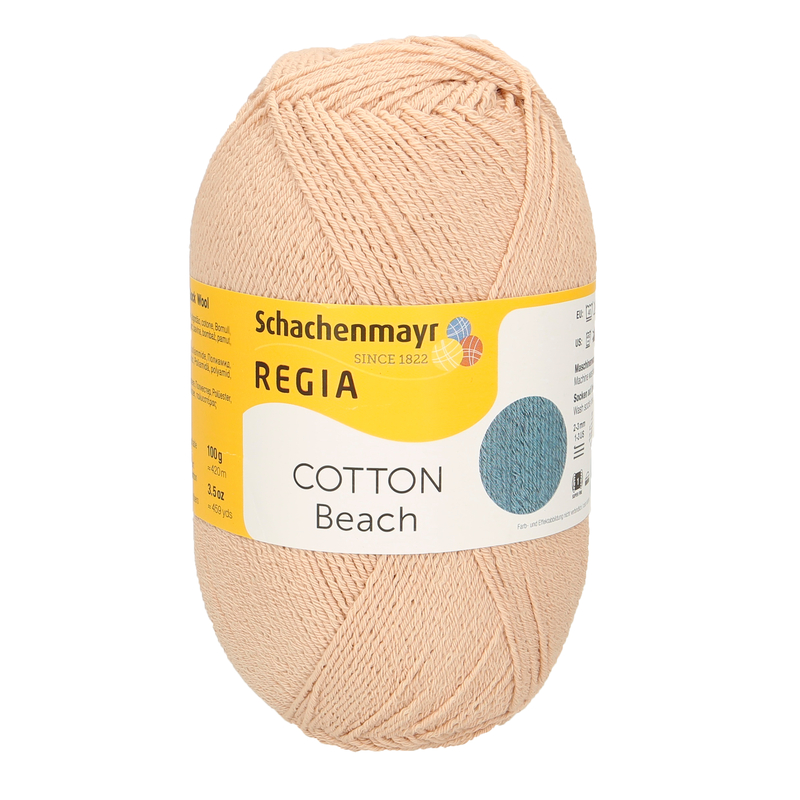 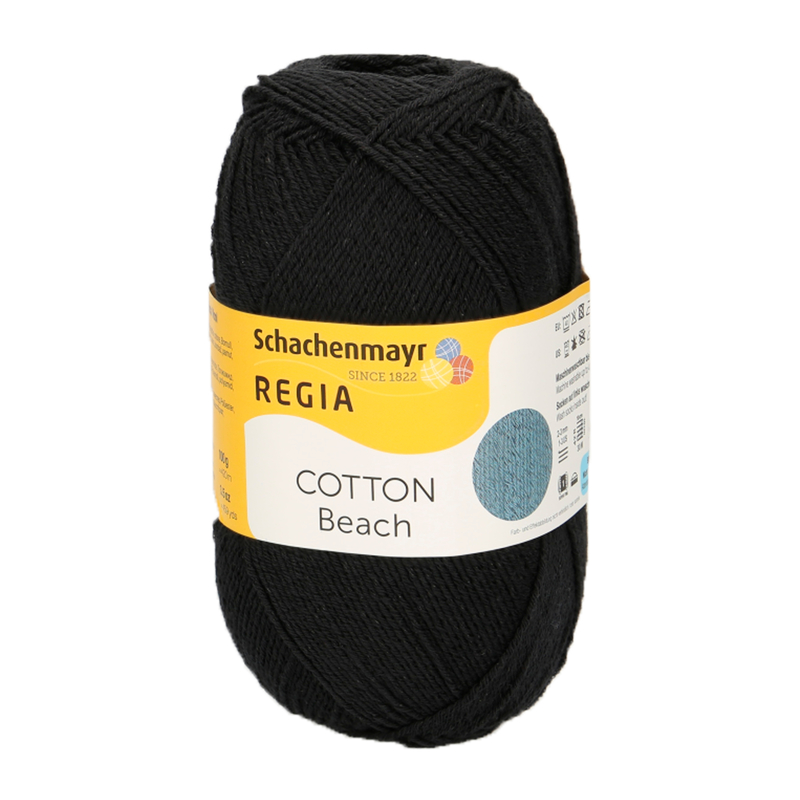 Thanks to its cotton-polyester blend, REGIA Cotton Beach ensures a good wearing comfort, even on warm days! 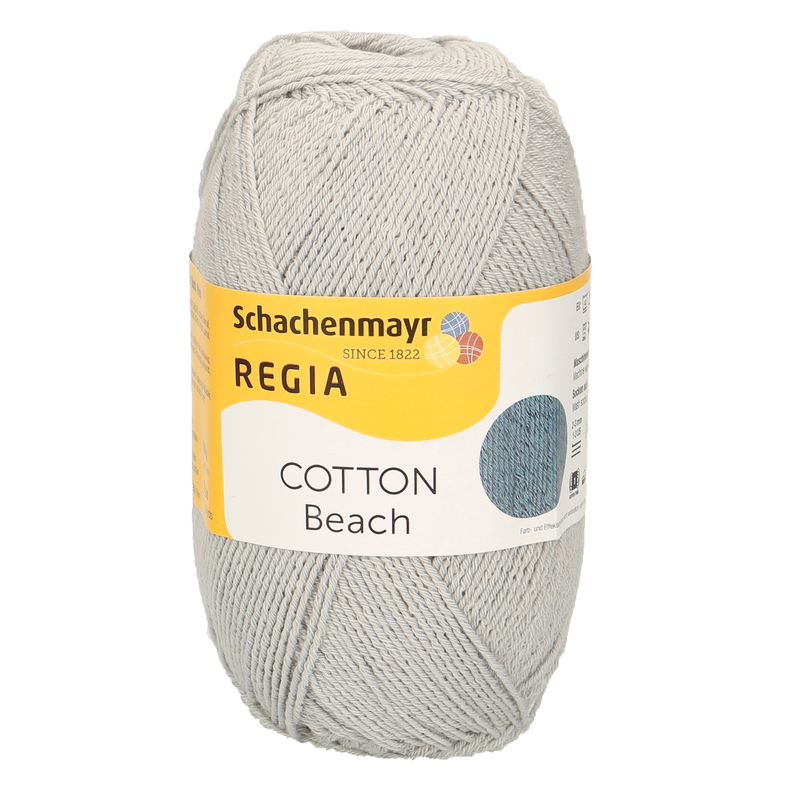 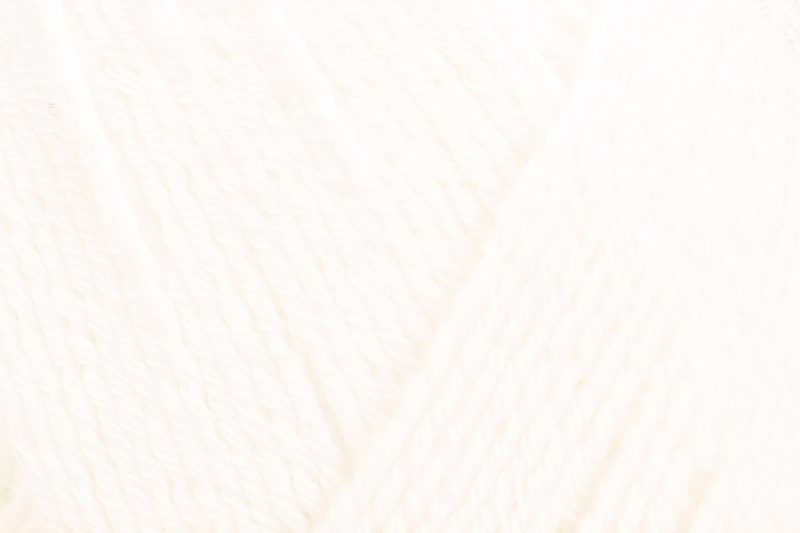 Because of the high proportion of cotton, Cotton Beach is breathable and extra soft. 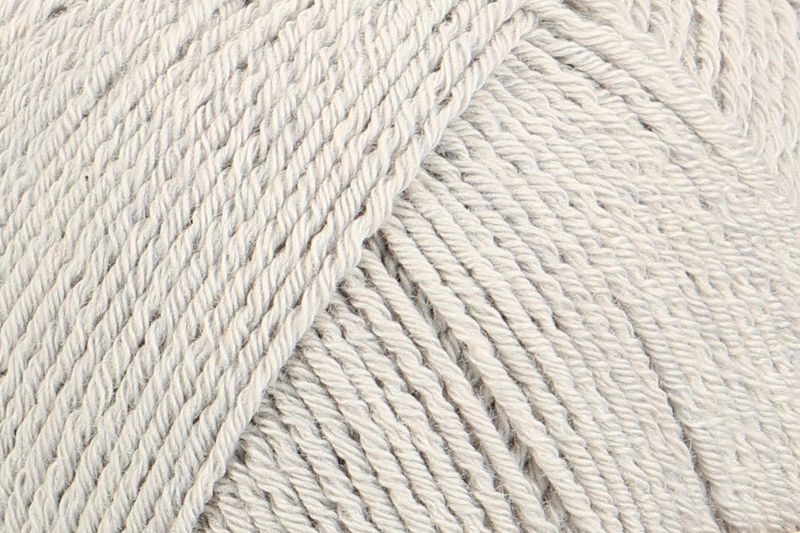 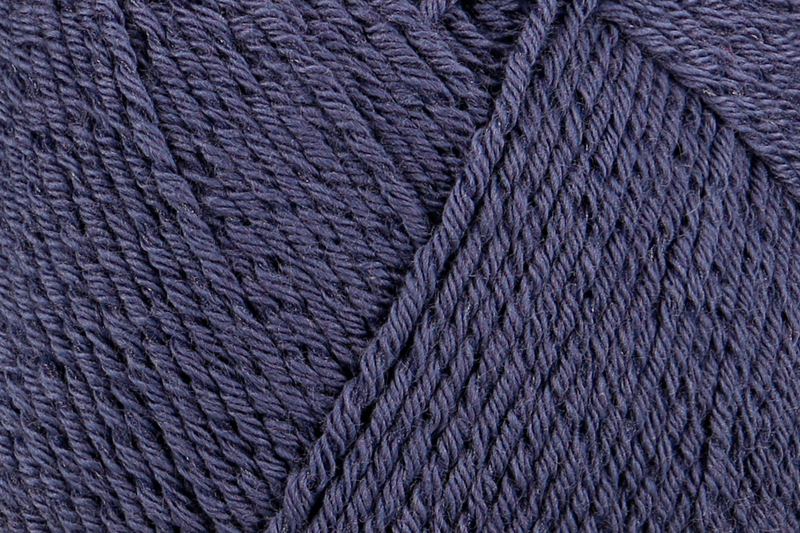 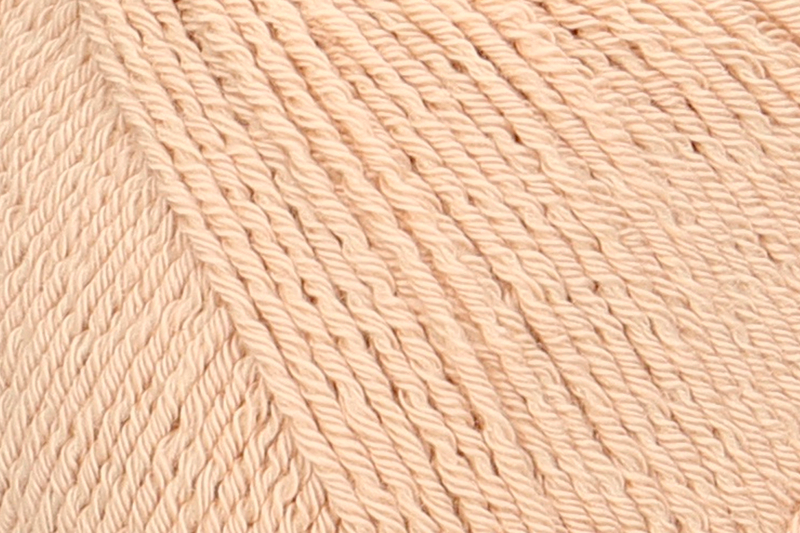 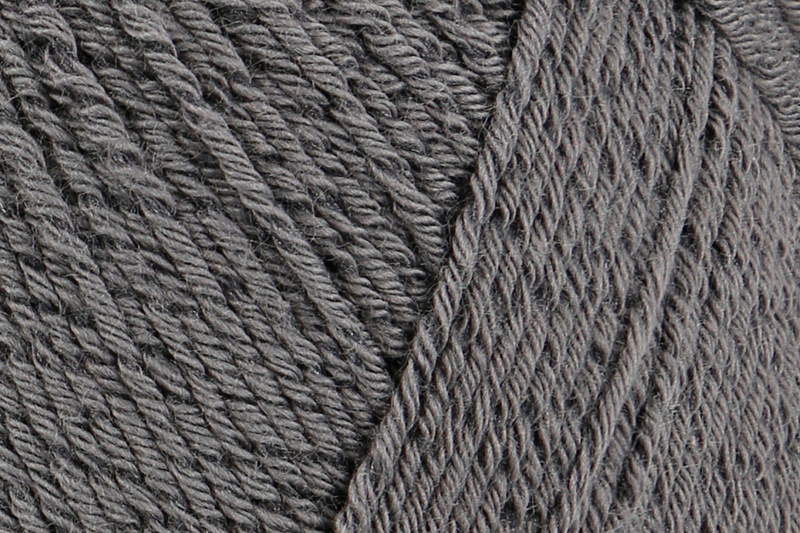 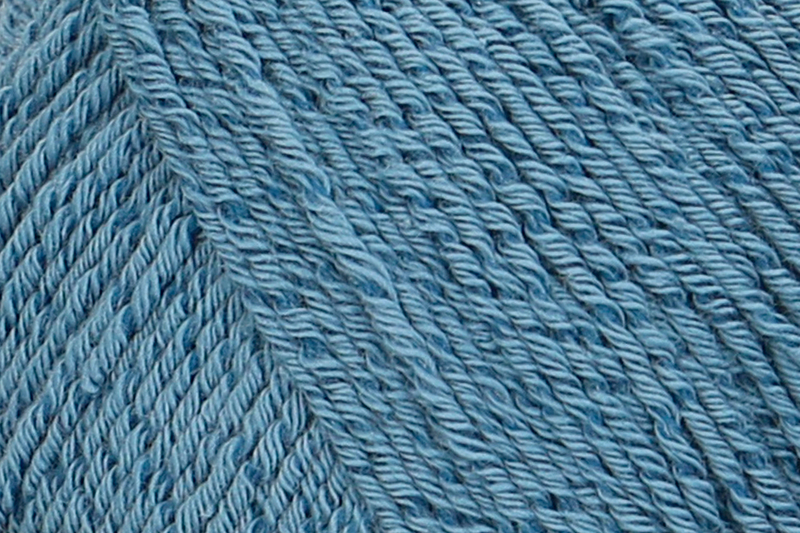 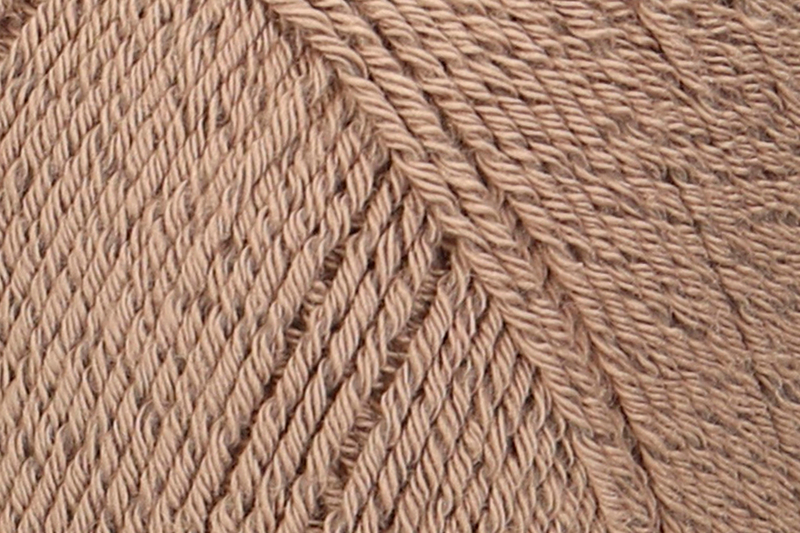 A great yarn, which is ideal for athletic socks in tennis look or even sneaker socks. 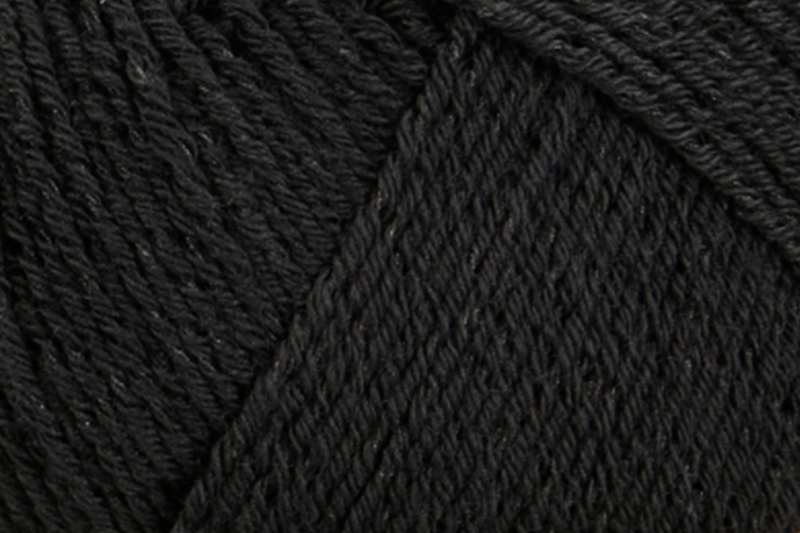 Due to the elite fiber, we recommend washing the socks on the left and not in the dryer.